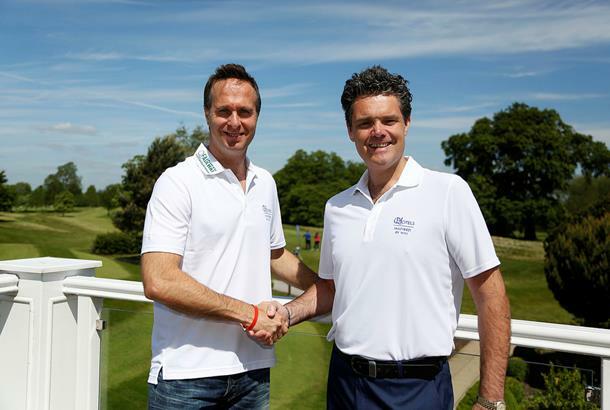 QHotels has delivered an instant return on its long-term commitment to boosting golf membership numbers and participation levels across England and Scotland after signing up more than 1,000 new golfers to its new QFairway club – the country’s most flexible golf membership. The UK’s largest golf resort operator has been overwhelmed by the interest shown in the innovative new scheme – which gives up to 50 rounds of golf for only £375 along with access to an impressive 15 courses – since launching it earlier this spring. Golfers of all ages and abilities have been quick to give their backing to the enterprising initiative including 200 juniors, with children aged 15 and under receiving a free membership when they sign up, providing their parent/guardian also has an adult membership at the same time. 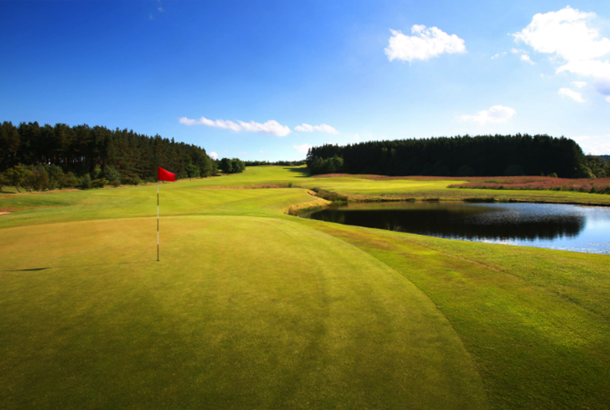 QHotels, the AA Hotel Group of the Year which includes such prestigious venues as The Carrick at Cameron House, Slaley Hall (pictured) and Forest Pines in its portfolio – believes QFairway ushers in a new era of membership designed by and for the 21st century golfer and golfers across England and Scotland are in full agreement. 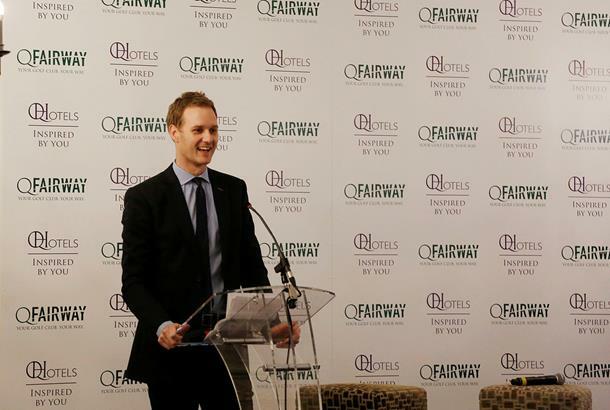 Michael Purtill, managing director of QHotels, said: “We’re delighted with the positive response that QFairway has generated since being unveiled. 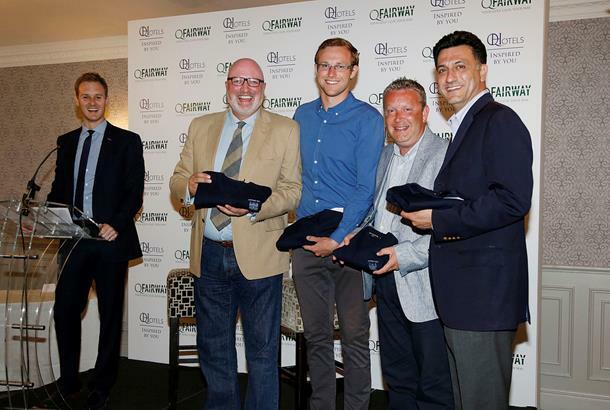 To coincide with the launch of QFairway, QHotels held a series of open days at five of its 11 venues at the end of March where golfers were given the opportunity to experience the many advantages of the new scheme. The flexible points-based membership gives golfers all the benefits of a full club membership – including the facility to hold a handicap and playing rights for club competitions – while offering discount on food and drink, shop purchases, tuition, hotel bed-and-breakfast rates and, most significantly, access to all of QHotels’ courses. Points may be used for golf, leisure club and spa facilities (where applicable), the driving range and even on buggy hire – all whenever and wherever the member requires. What’s more, unlike traditional golf club memberships, there is no joining fee. An even better value option is available at selected hotels, where for just £295 players can enjoy golf at their chosen home club only. And the scheme has proved an instant hit in helping to attract more juniors to the game, with QHotels also presenting each youngster with a complimentary 7-iron from the MKids range when they join to practice their skills, thanks to its partnership with The Masters Golf Company.